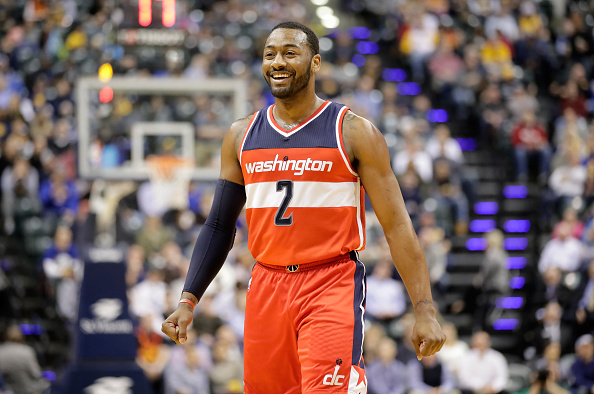 The Washington Wizards are without a point guard for the foreseeable future. However, Derrick Rose could be the answer. CHICAGO — Okay, let’s be honest: yes, Derrick Rose is injury-prone. If he wasn’t he wouldn’t be on the market as a free agent mid-season after being traded from Cleveland. Additionally, he’s had two instances where he left his team, both New York and Cleveland, for reasons unknown. So it is understandable why Wizards’ fans are not jumping for joy of the idea of bringing Rose to Washington. However, Washington is in need of a point guard. And, Derrick Rose could fill that void. 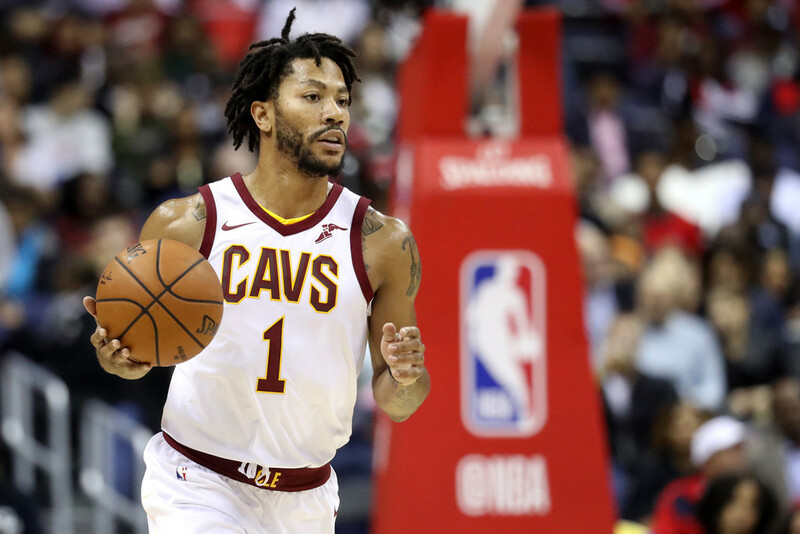 Rose signed with the Cleveland Cavaliers this past summer and loved the idea of possibly winning a championship. On opening night, he mentioned that he’s eager and willing to do whatever it takes to win. That’s who Rose is. During his stint in Cleveland, he averaged 9.3 points shooting 43.9% from the field over the course of 16 games averaging about 20 minutes per game. Before that, he averaged 18 points per game last season with the Knicks, which was his highest average since the 2011-2012 season. Rose is still an effective point guard. With the Wizards, Rose just has to facilitate the ball because he has shooters and scorers around him. Washington isn’t looking for him to become their franchise point guard, as John Wall is expected to return in 4-6 weeks barring any setbacks. Additionally, the risk for the Wizards is low. They could offer Rose the minimum and see how he gels with this offense with 26 games left in the season. 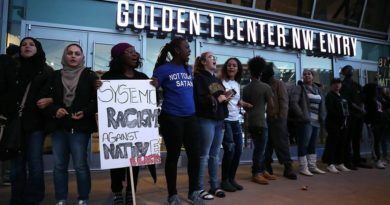 It’s understandable that some are concerned about the injuries and the negative stigma that comes along with that. 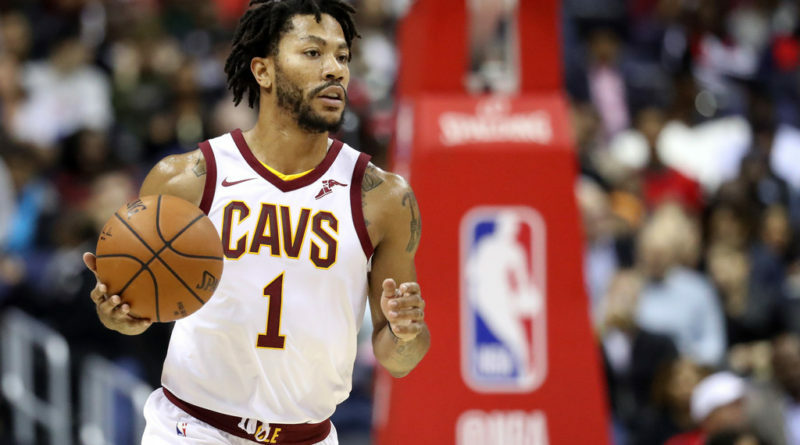 It’s not like Rose goes out of his way to become injured: when you’re playing a game predicated on sudden movement like basketball, a player can potentially get hurt — some more than others. Wizards’ fans saw that first-hand last night as both Tomas Satoransky and Tim Frazier went down in Chicago. Wizards’ fans should give Rose a fair shake when assessing this situation. Right now, Washington is the fourth-seed in the Eastern Conference and one game behind Cleveland days before going into All-Star week. It’s unclear how long Satoransky and Frazier will be out with their injuries. Rose could come to Washington and continue what this team is already accomplishing. It’s not like they have many more appealing options. His will, determination, and commitment to the game hasn’t changed. 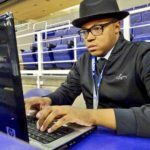 The Wizards will be getting a player who will be the first person in the gym and the last player to leave. So if Washington is going to the market looking for a point guard, Derrick Rose is available. They may want to call him before he ends up in Minnesota with his former coach.